A fine dining restaurant that will be a comfortable, luxurious, inviting destination that provides delicious Indian fare. The menu will include a delectable range of varied grilled Indian kebabs, Indian curries, breads and long grained basmati rice prepared with the most exotic spices. 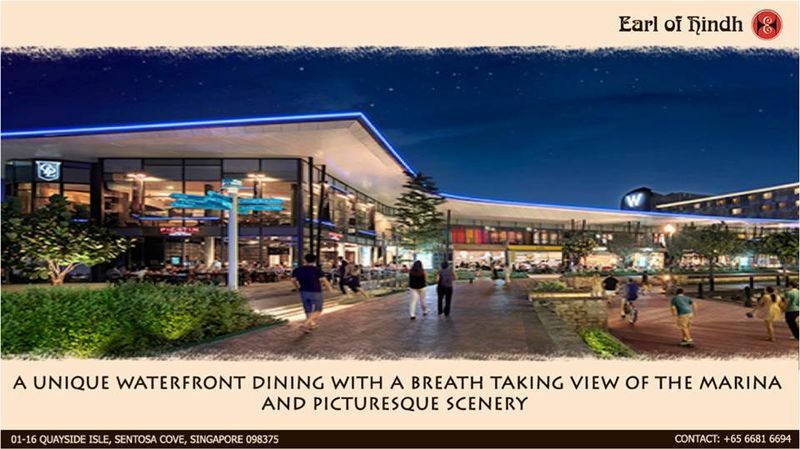 This dining concept also includes a bar, which will have an exquisite display of the world’s finest blended whiskies & single malts. The expansive list of whiskies will be paired with the authentic Indian menu.